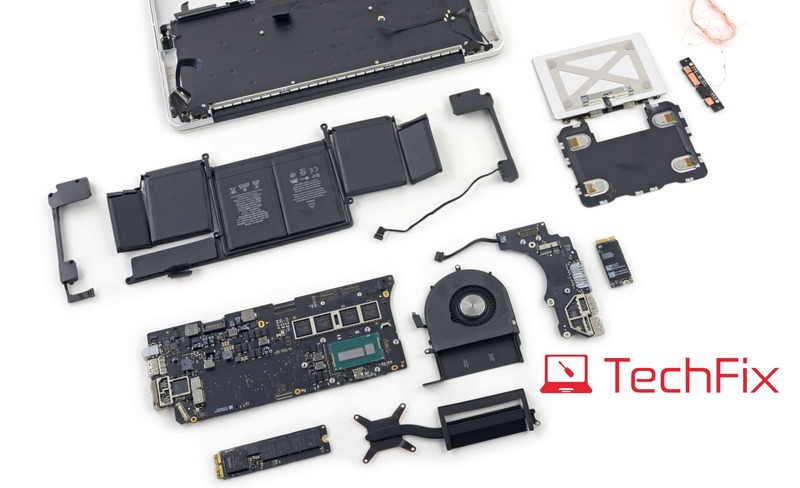 This service is to repair the logic board (motherboard) of any Mac laptop by using microsoldering techniques and analysis to replace specific damaged components – this is a repair service, not a logic board replacement service. We can also repair damaged connectors on iMac logic boards. This is done on a no fix, no fee basis – only shipping charges apply unless the repair is successful. 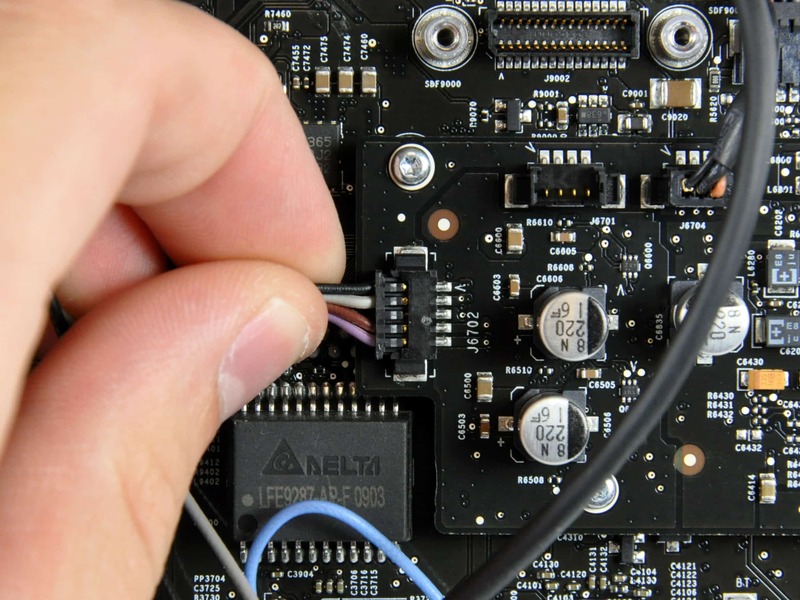 This service covers the repair of the logic board only, it may be necessary to replace other components such as keyboards, trackpads, LCD connectors, hard drives, etc – these would be quoted as an additional cost. 95% of liquid/water damaged units are repairable.